Podiant and Opinion, two free podcast hosting companies shut down recently. Should you do a transcript of your show? There are many positives and negatives of written transcripts is for your podcast. Advertising in podcasting is rising and becoming more relevant for all types of podcasters. Podcasters should be aware and begin preparing for advertising ahead of time. Lastly, there is no way to know how many people are subscribed to your show. All of this is discussed on today’s episode of Your Podcast with Todd Cochrane and Mike Dell. 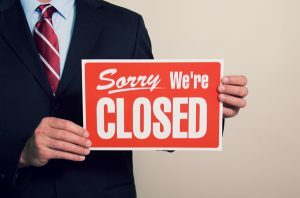 Podiant is ending their free hosting: Like numerous others have done in the past. Opinion is also shutting down their podcasting service: on November 1st – THIS WEDNESDAY. Podcast Advertising: article at PowerPressPodcast.com. Apple Podcasts / iTunes is going through a big update and may be a bit slow to update show listings through the end of the year. Transcripts of your show: How to do it the right way as to not mess up your SEO. Make a PDF of it and LINK it in your show notes. Who are my subscribers? Why nobody can tell you that other than your listeners. 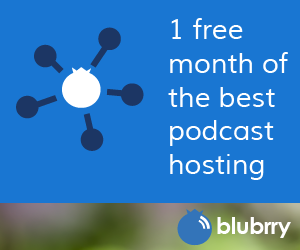 Upgrading and downgrading podcast hosting every month; Blubrry has many customers doing this. The only way to do this where it’s not costing you more is to upgrade 2 days prior to the next payment date.